Of course, he stopped and bought a bunch of freshly picked and perfectly ripe peaches. He peeled them that night and the next day we had peach ice cream with peach sauce and peach cobbler the day after. Yum! After a few days, the leftover peeled peaches needed to be used asap! 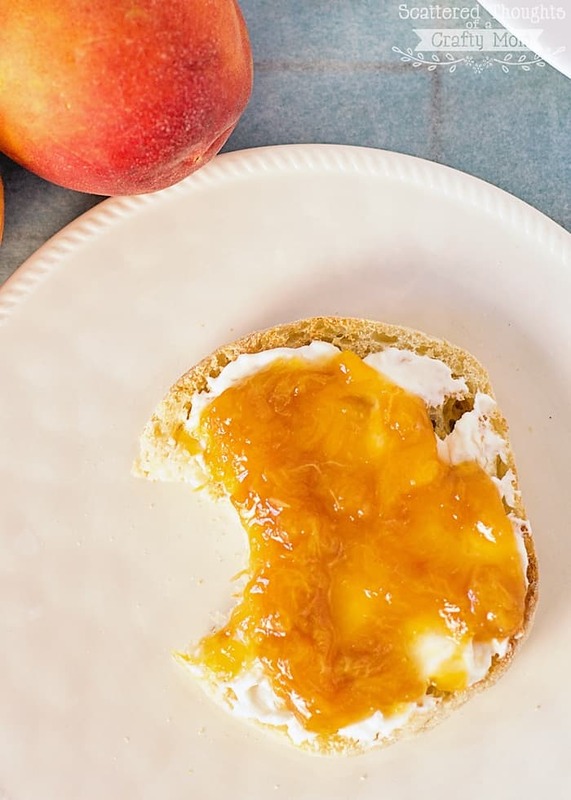 So I tossed them in a saucepan and whipped up this quick and easy peach jam. Our peaches were super ripe and very sweet, so I was definitely able to get away with less sugar. 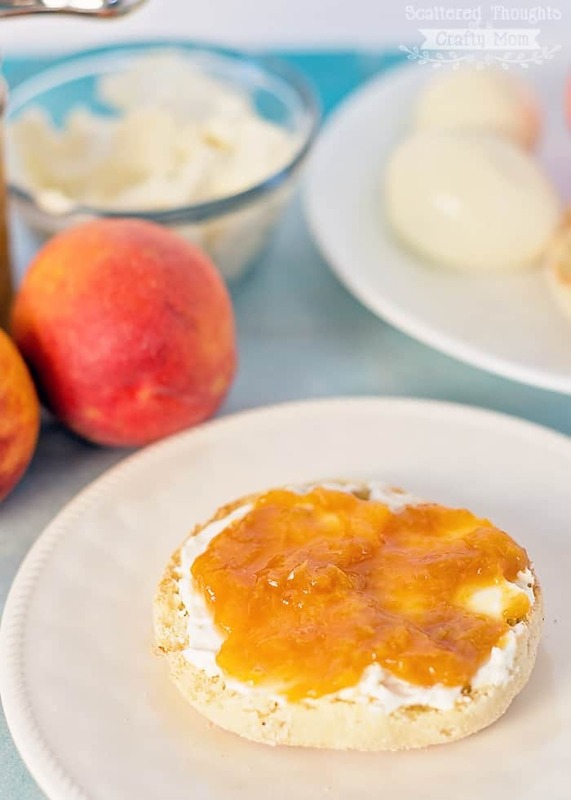 If your peaches are the same, I recommend starting out with a bit less sugar and giving the peaches a little taste test, and add more if needed. You do have to be careful though, there is a fine line between too much sugar and not enough sugar since sugar is what helps make this jam thicken! 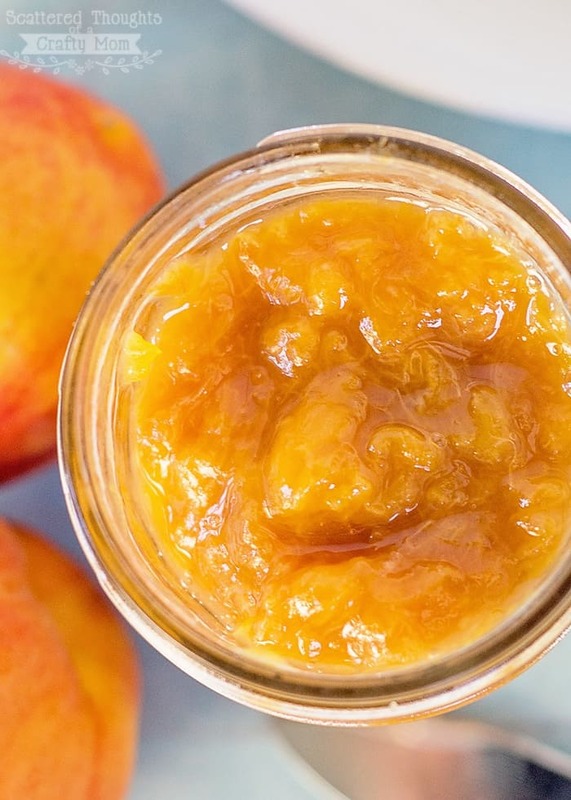 This yummy, no pectin, Peach Jam Recipe is easy to make and sooo delicious! Add peaches and lemon juice to medium saucepan. Bring to boil over med-high heat, using a spatula or masher to crush peaches to desired consistency. Yummm! I love peach jam! Thanks for the recipe!! Mmmm, peach jam is one of my faves! This looks delicious. Thank you for sharing at Inspire Me Wednesday. Featuring you in this week's issue. yes, you can can this. (process for 10 minutes.) Freezer jam will last for 3 weeks in the refrigerator once opened. What is the best way to can the jam? How long will this last without canning it? 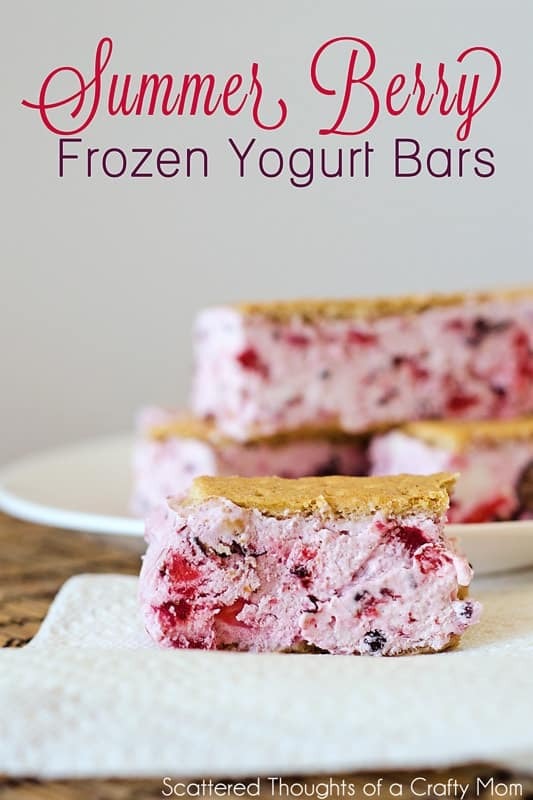 Both in freezer and fridge? Should last a while in the freezer as long as it doesn’t get freezer burn. And 7 ish days in the fridge. I have made this twice now and I just love it! I am curious though if this jam can be bottled and sealed to be able to be given as gifts? I have never done canning before and wonder if this pectin-free jam needs to be refrigerated only or if it will be just fine on the shelf if I can and seal it? According to my book, the jam only needs to be processed for 10 minutes and make sure the water level is covering the jars by 1 to 2 inches while processing. I had no luck with this recipe I thought they were too watery and after hour and a half they still hadn’t gelled. Let it sit overnight in the fridge to see if the peach jam will come to the right consistency. If not, you can reheat/recook for a while longer. 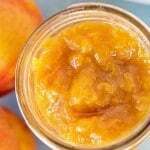 You need sugar and lemon juice for the peaches to gel, if there was not enough sugar (in the peaches or added), you may need to add pectin to get the results you are looking for. How many pints of jam does this recipe make? I want to use coconut sugar, and freeze this jam (no processing). Can it be done? I’m sure you could, although I have not tried it. How long does the jam last in the fridge once it’s made? Should last a week or 2. Can you use lemon Juice from the bottle, or does this require fresh juice? If so how much juice in a fresh lemon? Juice from a bottle is probably OK and the bottle should tell you the conversion. Mine never thickened? Any suggestions? Followed directions. Only used 1 1/2 cups sugar because sweet enough. It’s similar to apple sauce consistency. I cooked for over 1 hr. Have you allowed the jam time to cool and set up? Let it sit overnight and if it is still too loose, you can cook it again as is, or add a bit of pectin to help (when re-cooking) to make it firmer. One more thing, lemon has natural pectin in it, but it needs sugar to make the bond that allows the natural pectin to gel. 1/2 a cup of sugar might not be enough for this to happen. I added 1.5 maybe 1.75 cups of sugar. I didn’t fill the measuring cup the 2nd scoop. It’s only been finished for about an hr. It never got to the sticky consistency. Does it sit at rm temp to set like with pectin? Thanks! It seems to be thickening more as it cools. Glad I didn’t add additional sugar b/c it’s very sweet. ah, I thought you said half a cup of sugar. It thickens as it cools, check again in 24 hours, and you can always re cook if it’s just way too runny. Does taste increase or improve after it sets up? Mine is on the stove right now and not tasting very peach-y. It may be my peaches. I’ve cooked them down in past years to make “baking sauce” which I like better than applesauce for oil replacement. Mine isn’t very sweet but it does taste of peach. I have a couple of volunteer trees that usually give a bunch of small fruit and a few big ones. This year there is less fruit but what I have is big & juicy but most have tiny spots even on the unripe fruit that quickly spread & rot so I’m having to cut them up & look for ways to process them. I imagine it will taste the same after cooling. Could I use splenda in place of sugar? I’m not sure as the “gelling effect is partially due to the sugar. 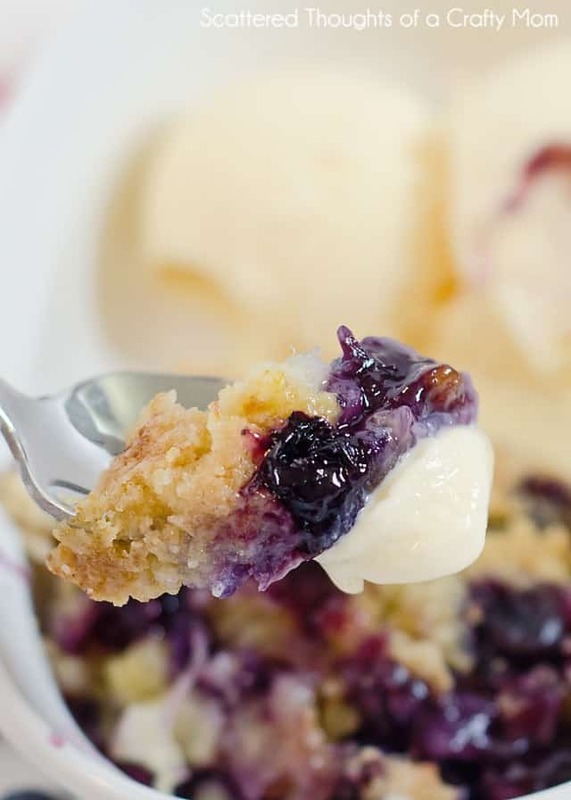 For a sugar-free version, you may need to add pectin. I’m having similar issue to one of the other commenters…added 1 1/2 cups sugar because my peaches are very sweet… I can try cooking longer and cooking overnight but wondered if adding more lemon may help to add more pectin? Did you can these? ive never canned before ..
Do i have to put the cans in hot water once i have the lids on ? 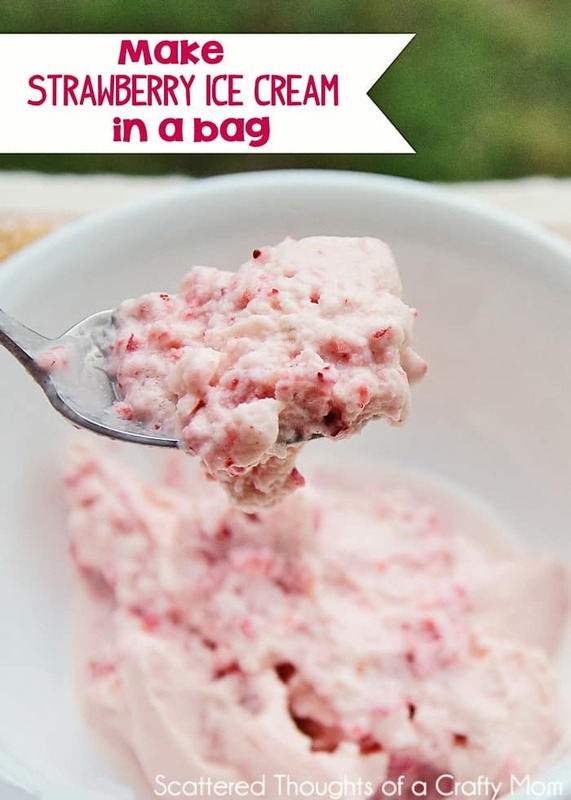 I’ve made this recipe over and over. It’s the best! Is it 3.5 pounds before or after peeling and cubing the peaches? Have you ever added. Peppers to this recipe? Just wondering, was thinking about making a spicy peach jam. I haven’t, but sounds intriguing! My 5 year old son randomly wanted to make jam with me. We had 7 peaches sitting in the fridge. Added 2 tablespoons of lemon juice concentrate and one cup of sugar. Cooked it for about 30 minutes and even though I didn’t think it was done, my son said he thought it was perfect so I turned off the stove and once it cooled it set to the perfect consistency. Tasted sweet and peachy! Very simple and easy and a fun activity to do with my kid. Thanks! 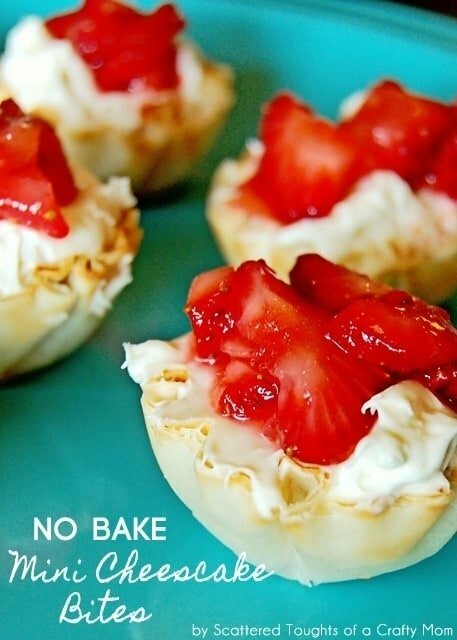 I am so glad the recipe worked out for you! Occasionally, getting jam to gel can be like rolling dice, lol. Just like you said, the sugar thickens, but I counted on the lemon as a substitute for the pectin. I used 7 peaches and 1 1/2 cups of sugar. I stood at the stove for an hour stirring away. It finally thickened. Can’t wait for it to cool! It should hopefully thicken even more in the fridge. Thank you for the recipe. I took some before it was completely cooled and put it on vanilla ice cream. I had to go gluten free so it was the perfect treat for someone craving peaches and ice cream. Thank you so much for recipe. First time making it and was easier than I expected to be. Wow! We had a bunch of old peaches from a grocery store sale we were planning to throw out, so I decided to try something new! This worked perfectly, I used about 1/3 cup lemon juice and 3/4 cup sugar for 3 large peaches, and it’s exactky the right amount of tangy and sweet. Would recommend this recipe. 10/10. How long do you let it cool after cooking? Do you put the lids on the jars right away? Hi, I let it cool all the way to room temp. I have made this jam recipe 2 times already. The first I made 10 half pints and just today I made 8 half pints and 8 pints. It turned out beautifully and taste was outstanding. I used about 12 large peaches, 2 tablespoons liquid lemon juice and 2 1/2 cups sugar. Cooked about 40 minutes and hot water bath about 15 minutes. Within 24 hours it was a great spreadable consistency.